The Downtown Windsor Farmers Market has released their application package for their 2015 season. We love the Downtown Windsor Farmers Market! Opening day for the market will take place on May 30, 2015 with the season ending on October 10. With so many good things planned for this year, Steve Green, the manager of the Downtown Windsor Farmers Market, is excited for the season to kick off. We at WindsorEats also have a little something that we’re working on to hopefully add to the excitement, but we’ll talk more about that another time. There are options for full season, 10 Days, or only 1 day. Local artists remain at a reduced rate. 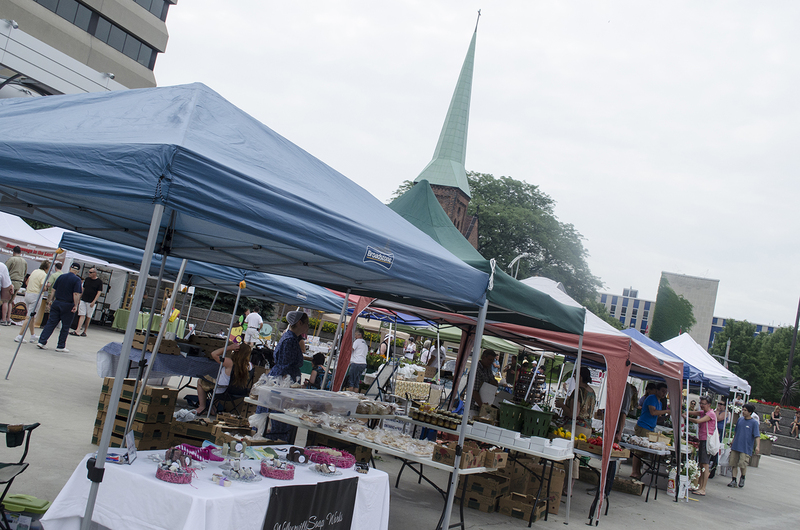 Click here to download the 2015 Downtown Windsor Farmers Market vendor application.